Join GCLC today to gain access to thousands of ministry resources from trusted, Christ-focused leaders. 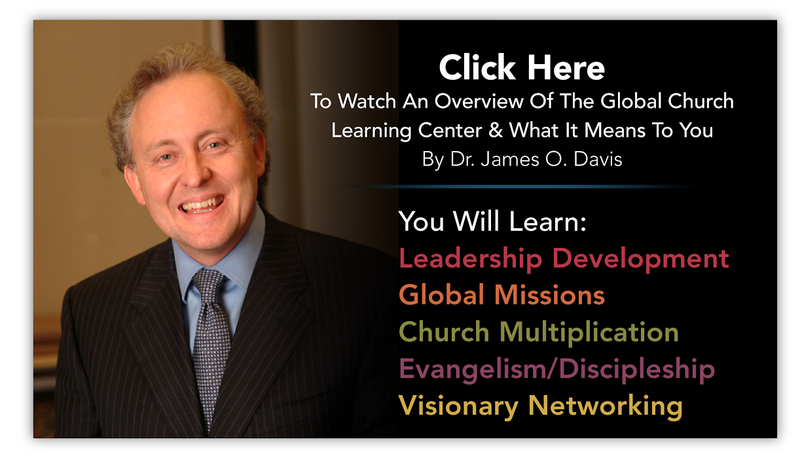 The Global Church Learning Center has several Membership opportunities for you to gain access to the Global Church Classroom and Global Church Library. Memberships are personalized to fit the local church and the global community. Every paid membership empowers Global Church Network to scholarship five pastors/leaders in developing countries. Included in the GCLC Memberships are many specialized Ministry Certificates to further enhance the learning and applications for every Christian leader. These powerful certificates include Wisdom (60 courses), Bible (30 courses), Leadership (30 courses), Preaching (12 courses), Missions (20 courses), Pastoral Ministry, (35 courses) and Advance Studies (after the completion of the Wisdom Certificate or earned BA or MA degree from Bible College, Seminary or University). Single CourseAccess to a single course. Core MembershipAccess to core courses and the library, with big discounts for elective courses. Ultimate MembershipComplete access to every resource on the entire website. Through the Global Church Learning Center, you will have opportunity to work toward an “Advance Studies Certificate,” while taking your courses anywhere in the world. Working toward an Advance Studies Certificate is a separate membership tier but comes with all of the benefits of an Ultimate Membership! With the completion of the Wisdom Certificate or with an earned BA or MA degree from a Bible College, Seminary or University, you can work to earn a prestigious Advance Studies Certificate at your own pace. The cost of the yearly Advance Studies Membership is $695 and additional $95 tech fee each year. FREE approved membership to all core courses, electives, and library resources.